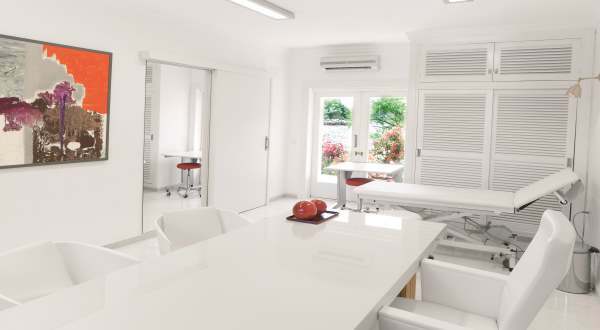 The High Care (HC) Fertility Center is located in Marbella on the Costa Del Sol. This is a private establishment which was opened in 2008. HC Fertility Center performs under 500 treatment cycles a year and about 40% of these are egg donation cycles. The Center believes that their smaller size benefits patients as they are able to offer personalised individual care. The fertility center is completely integrated with the Gynecology and Pre-Natal Units of the hospital providing patients with continuity of care should it be required. The staff is multi-lingual and can speak Spanish, English, Italian, German, French and Arabic. HC Fertility Center has four laboratories, two theatres and twelve private recovery rooms. The medical team comprises of Gynecology, Obstetrics, and Assisted Reproduction specialists. Dr. Luis Garcia and Assisted Human Reproduction and Andrology Specialist Dr. Juan Manuel Marin have over 15 years of experience in the field of reproductive medicine. Dr Garcia is is one of the Area Faculty Specialists at the Hospital Costa del Sol where he also provides support to the Assisted Reproduction Unit. Dr. María José Figueroa is the Senior Embryologist at the Fertility and Assisted Reproduction Center of the HC Marbella International Hospital. 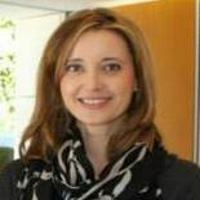 She obtained her license in Biology from the University of Seville in 1991 and has over 20 years experience in assisted human reproduction laboratory techniques and is ESHRE accredited. There is a British IVF coordinator also with 20 years of experience. The clinic has ISO accreditation ISO 9001:2008. The advertised price of an Exclusive Egg Donation treatment is from 7700 Euros. Donor preparation and egg collection, ICSI, and transfer are all included. Donor selected according to your characteristics. All the donor’s eggs, minimum 8 eggs guaranteed. Higher possibility to freeze extra embryos. The advertised price of a Shared Egg Donation treatment is from 5000 Euros. Donor preparation and egg collection, ICSI and transfer included. Anonymous donor’s eggs equally divided and shared by 2 recipient couples. Possibility to freeze extra embryos. The advertised price of a Frozen Egg Donation is 3900 Euros. The advertised price for an IVF cycle is from 4000 Euro. Including consultations, ultrasounds, stimulation, egg retrieval, laboratory work, anesthetist, ICSI and transfer embryos. Additional Costs (when applicable): Embryo/sperm freeze costs 300 Euros with a yearly maintenance fee of 300 Euros. A donor sperm sample costs 250 Euros. Medications 130 Euros (approximately). Extended culture to blastocyst costs 300 Euros. Preservation of fertility costs 2800 Euros. The initial consultation fee is 150 Euros. Use our IVF Cost Calculator to help work out costs. The egg donation clinical pregnancy rate was 61% with fresh embryos and 50% with frozen. The overall IVF clinical pregnancy rate using own eggs was 56%. For frozen embryos it was 50%. The stage of embryo transfer depends on the development of the embryos and is usually between day 3 – day 5. In 2013, the multiple birth rate was 17%. 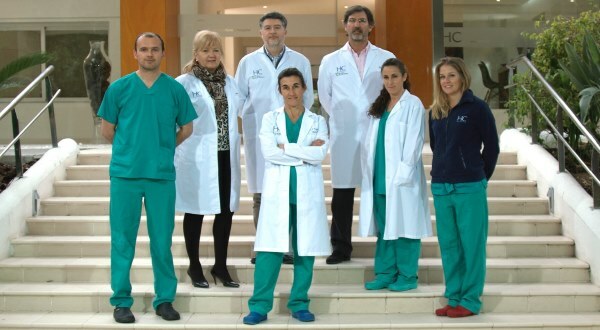 The HC Fertility is supported by a specialised medical team who are professional pioneers in their disciplines and who personally demand and strive for the best results. They have been selected from among the most prestigious national and international specialists creating a multidisciplinary team. Of the people who attend, 45% are from the UK, Italy, France, Belgium, Morocco, USA, and 55% are from Spain. 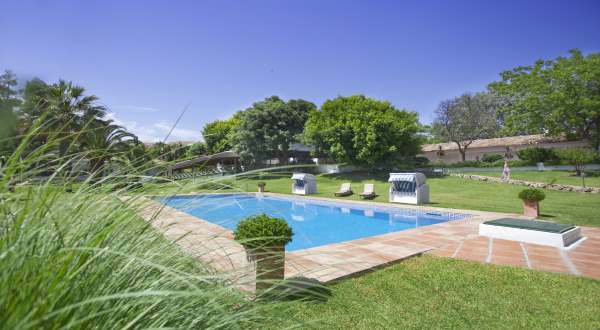 It is situated very close to the famous Puerto Banus area of Marbella and about 200 metres from the sea. The closest airports are in Malaga or in Gibraltar. Both are 45 min driving distance by car to Marbella. Transport by bus is available from Malaga airport to the city center of Marbella. Remember that it is free to make an initial enquiry to HC Fertility Center. They have made our dreams come true! Finding the right Clinic was the first tangible step towards our IVF journey. The process was slightly nerve racking, especially as we live in a foreign country but High Care Clinic’s website caught our eye and as soon as we spoke with Fiona, our co-ordinator, we knew we had chosen the right place. At our initial consultation we were completely put at ease with the friendly atmosphere and the final nerves on whether we should be undertaking IVF in the UK were put to rest. We are now 7 weeks pregnant with our second try and we could not be more thrilled. We feel completely confident and happy with Dr. Marin and Dr Garcia who, together with our Embryologist Maria, Fiona and our lovely nurse have been nothing short of magical in their unwavering positivity and support at all stages before, during and after the transfer. We would highly recommend High Care Clinic to any couples or single mothers who are looking to embark on the IVF journey, they have made our dreams come true! 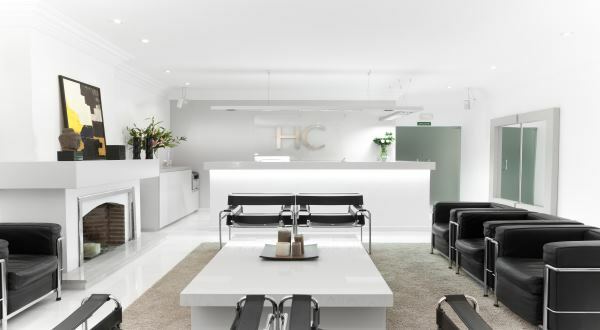 My partner & I are receiving treatment through the Fertility department at HC Marbella; we cannot recommend them highly enough!! Having recently moved to Spain from the UK we were keen to restart our baby making journey, after researching many different options we met up with the wonderful Fiona at HC Marbella who made us feel comfortable not only with the treatment options but with receiving medical advice/treatments in Spain and Spanish. Fiona will literally hold your hand through the whole thing, translating every last detail! Our Consultant Dr Marin has been amazing; a very kind, empathetic and talented man. We may not speak the same language but we have built a great relationship with him. We have been through similar treatment in the UK but the tests, analysis and care we have received here have been far superior to anything we have experienced elsewhere. The hospital is always beautifully clean and all of the staff we have been in touch with have all been great!